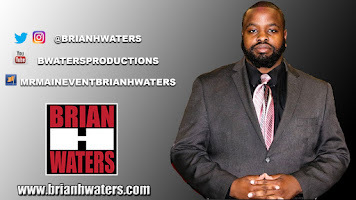 Brian H Waters: Real Championship Wrestling & REINA World Join Forces!! 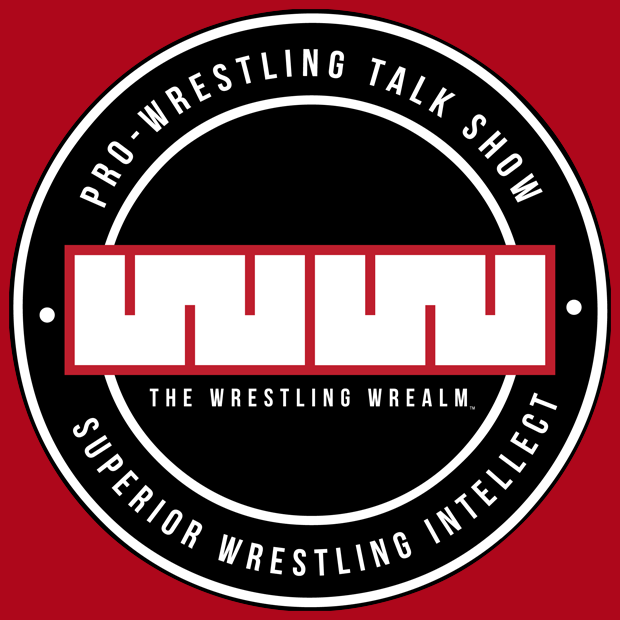 Real Championship Wrestling & REINA World Join Forces!! The partnership between Real Championship Wrestling and REINA has come together by RCW Management and Ankei Tamashiro (Riki) of REINA. 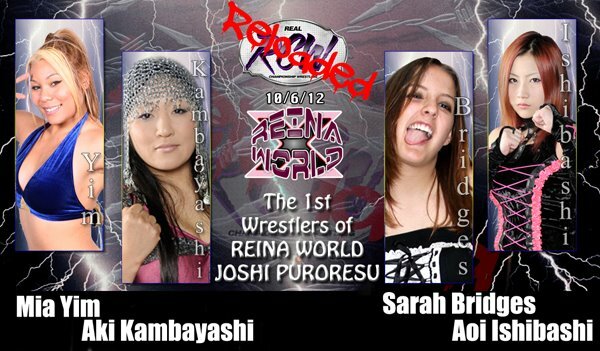 Aki Kambayashi, Aoi Ishibashi, Mia Yim and Sarah Bridges (Crazy Mary Dobson).